Local Music Night does Poetry! D&A is comprised of two Chicago guys: D. David Bulger and A. Anton Witek, south-siders. Dave plays guitar and write original songs. Anton plays blues harmonica and writes poems put to music by Dave. We started on the open mic at Gallery 200 and hope to play more gigs. Dave's influences are Old Town School of Folk Music and WXRT. Anton's influences are Tom Waits, Lou Reed and the Blues. Robert will also be hosting the poetry slam at Gallery 200/Studio on April 25th! 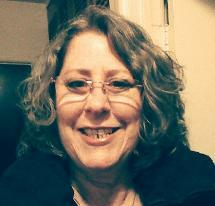 Julie Brandon has been a songwriter and poet for many years. Though born on the East Coast, she has called the Midwest her home for many years. She is excited to share her original work. Don Westlake grew up in the tiny village of Elburn IL during the Great Depression. After receiving his Ph.D. at Iowa State University, he did basic research in materials science at Argonne National Laboratory. He retired in 1984 and began writing poetry about his early years and about the relationships that molded his philosophy of life. His book, ELBURN: 44 Miles to Chicago tells stories, in prose and poetry, about his memories, his unforgettable characters, and his philosophy. Beth Carlson - Strumming her 12-string guitar and singing with angelic voice, Beth performs songs from yesterday and today written by some of the finest songwriters of recent history. 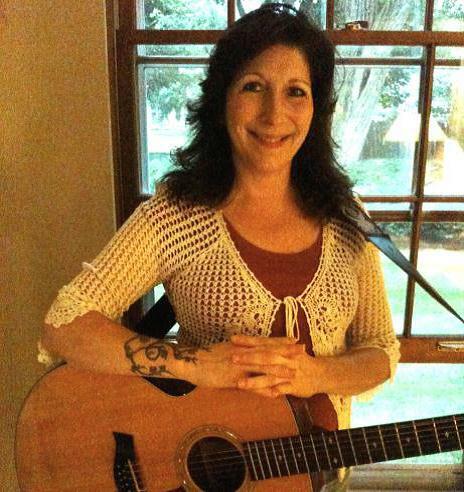 While her focus leans towards contemporary folk, she chooses music from a diverse range of styles, and with lyrics that hold a true meaning for herself and others. She is certain to entertain you and perhaps even tug at your heartstrings as she has done for many. Come listen and enjoy.